These were a BIG hit at work today. I have made them once before this time last year when they were very popular so I decided it was time to try them again. Although they are called cookies they are a cross between a cookie, a cake, a scone and a rock cake. They taste fresh , melt in your mouth and are perfect for this time of year. This is an American recipe from one of my favourite blogs ‘What’s Megan Making’. You can find the recipe here. As it’s an American recipe you will need some cups (or use a conversion website – I used one from the Delia Online website that you can find here). I made 15 cookies although I could have made them slightly smaller. 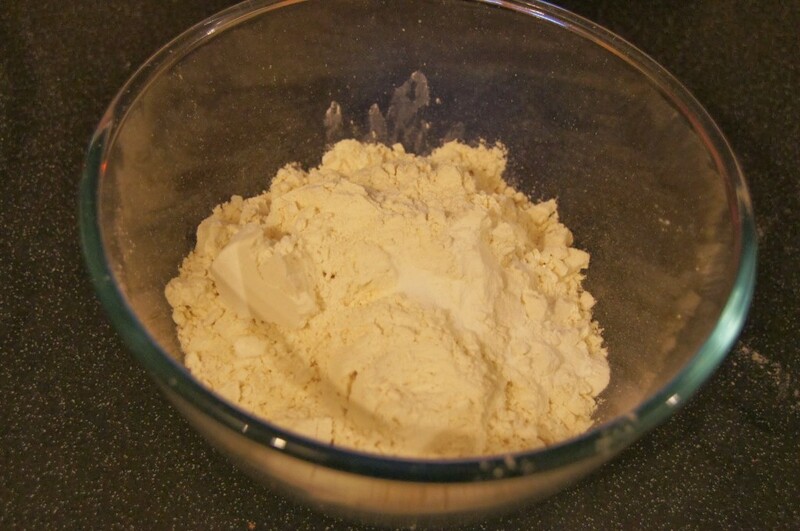 1) In a medium sized bowl combine the flour, baking powder and salt in a bowl and set aside. 2) In a large bowl rub the lemon zest into the sugar until moist and fragrant. Add the butter to the lemon sugar and beat until light and fluffy (this will take 3-5 minutes). 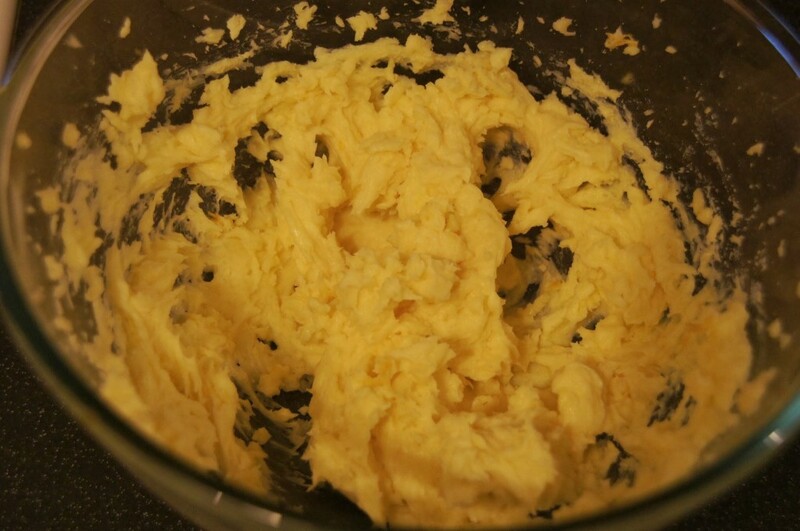 3) Add the egg and vanilla and mix until smooth. 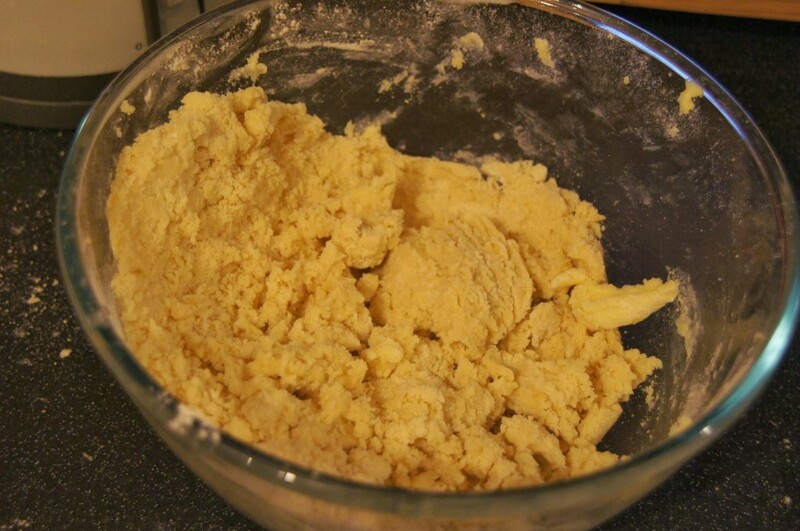 4) Add in the flour mixture and mix until just incorporated (the mixture will look and feel slightly sandy at this point). 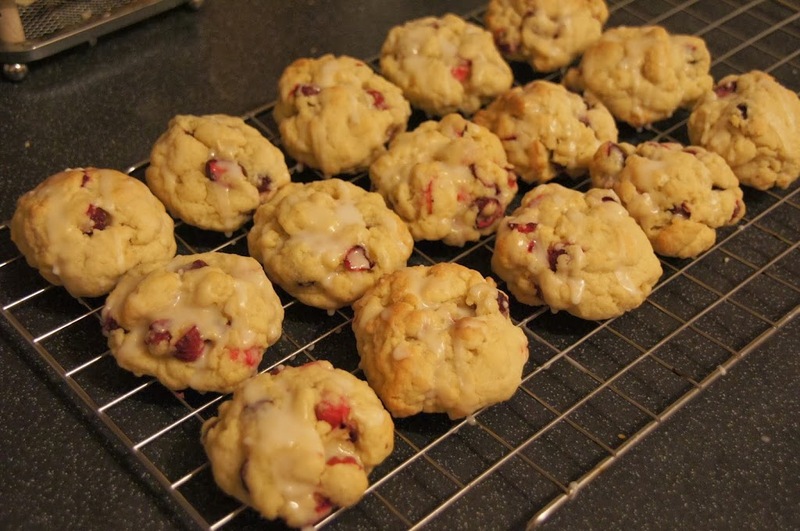 5) Chop the cranberries and then fold in by hand. Cover and chill for at least 30 minutes. 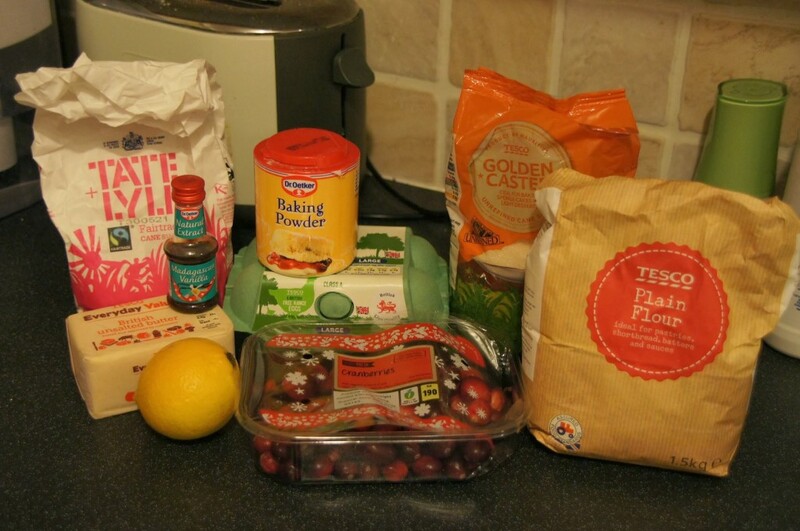 6) Whilst the mixture is chilling preheat your oven to 180C/350F. Line 2 baking trays with baking paper. 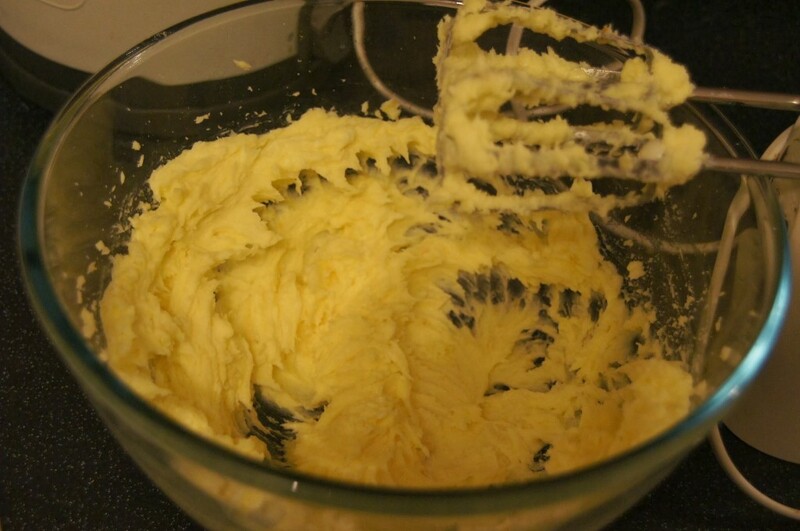 7) Gently form the dough into balls and bake for 13-15 minutes. Allow the cookies to cool slightly before moving them to a rack to cool completely. 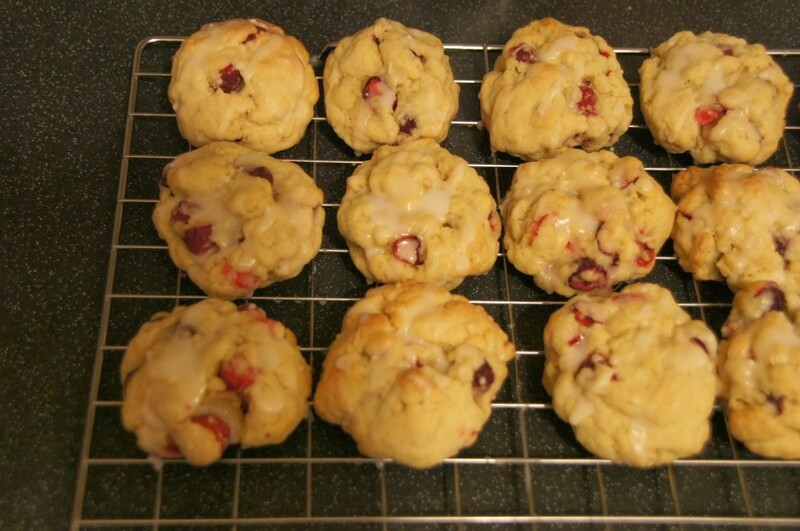 8) To make the glaze mix the icing sugar and lemon juice together and drizzle over the cooled cookies.